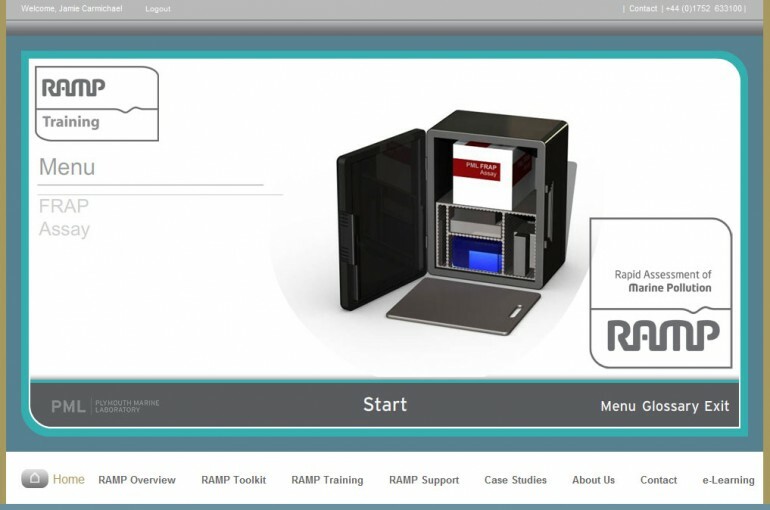 Developed for RAMP to assist in teaching correct procedures in conducting an Assay. Accessed by password protected page this app contains step by step information in conducting a FRAP Assay using images, video and a knowldeg testing quiz. This app then provides a template for all future RAMP based e-Learning modules with more currently in development.